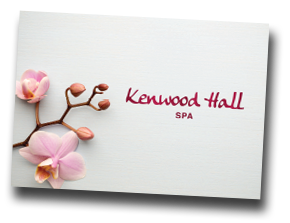 At the Spa at Kenwood Hall you will find a range of treatments to suit all needs and skin types. We have sourced great spa ranges to ensure you leave feeling relaxed and indulged. Luxury Italian spa skincare range, [comfort zone] invites you to experience an unforgettable, multi sensorial cocoon of wellbeing. Blending science and nature, [comfort zone] offers immediate and progressive results ensuring you look and feel better from the inside out. We don’t want to be the biggest skin care company in the world but certainly the most beautiful and ethical. We are proud to offer this innovative range of beautiful treatments, specially tailored towards those who have had, or are going through stages of cancer. From the conception of the timeless nail looks such as the Original French Manicure, cutting-edge colour, treatments, textures and design, to what's new and next in nails, it's all been created by the brains and beauty lovers at ORLY in LA. 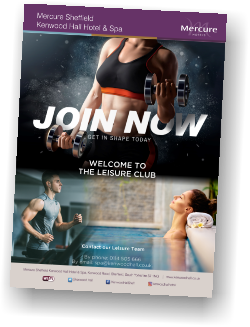 For more information and to discuss your ​membership options, please contact our leisure team. You can change your mind at any time by clicking the unsubscribe link in the footer of any email you receive from us, or by contacting us at events@kenwoodhall.co.uk. We will treat your information with respect. For more information about our privacy practices please visit our website. By clicking below, you agree that we may process your information in accordance with these terms.